One former Land Rover employee got a chance to take a literal drive down memory lane when she got to get behind the wheel of one of the very vehicles she worked on 70 years ago. Dorothy Peters joined the company in 1946, aged 15. 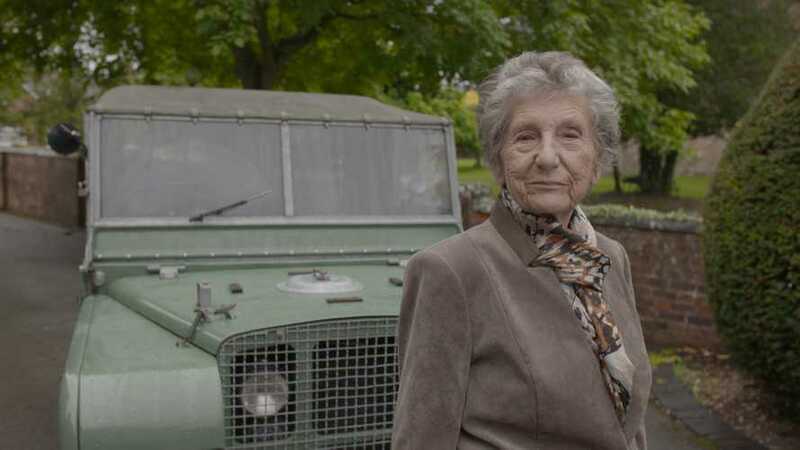 She worked at the service department at the Lode Lane factory work on the very first Series Land Rovers to be built at the site. Now aged 87, Peters was reunited with one of those very cars, the 16th off the production line. The reunion happened after Mike Bishop, a Land Rover Classic’s Reborn Engineering Specialist and heritage expert, spotted an old photograph of Peters posing next to a car that he actually now owns. Following the discovery, Land Rover worked closely with Peters’ daughter to put together a day full of surprises where she returned to Land Rover’s Solihull factory.